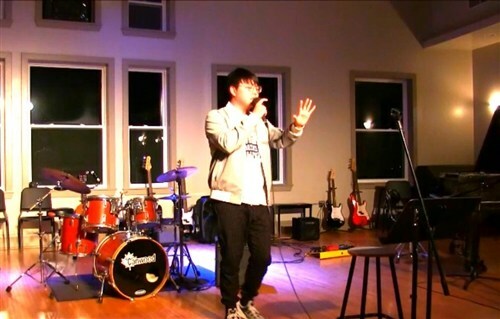 Senior student Xianlong (Daniel) Zhang from Haizhou District, China, gave an interesting performance at the last Coffee House: it was an animated rap song. When I asked him what it was all about, I was surprised to learn it's context and story. Enjoy the performance! "I still remember, the first time I touched music. It was a spring, I was playing with my toys in the living room. My father played a song, in my memory, it was an English song. But at that time, I knew nothing about English, I could not even express what I want to talk about in Chinese. But I roughly understood the emotion of that song. That song was my first memory. One day, I heard that music again, and I knew that the song was 'Hotel California'. Several years later, I started to get interested in singing and playing guitar. I love the feeling I get with music, it is an unexplainable feeling, just like when I am talking with someone and sharing my emotion. This is how I regard music -- as a kind of language, a global language. When an English speaker listens to a Chinese song, they may get emotion from the melody, although they don’t speak Chinese. This is how I understand music -- as a language, and this language is better than any other language, not only because it is global, but also people feel something which is not explained by words. Music also has many styles, and most people have their special preference. For myself, my preference of music is rap music and lyrical music. To many people, the massive amount of “gangster rap” give them a sense that all of the rap music has swearing, and all the rappers are ruffians. Actually these days, more and more this kind of rap has appeared, so I hope I can change this situation one day, to change the impression of people to rap music. This is my understanding of music and the reason I love music." The love you lost is watching you. 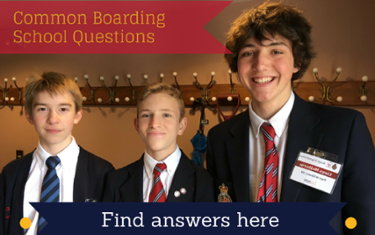 You said that you are also studying in the United States. I said that we have the same opinion of the world. Take a look at the time and sit for three minutes. The light is on, it is not extinguished, it burns a lot. Why haven’t you received my Morse code yet? Baby, I am watching you.